With Geotag Photos Tagger you’ll be able to add locations to your images directly on your iPad. Simply import photos from your regular camera or DSLR to the iPad using the Camera Connection Kit, load your trip and the app automatically applies the location to each picture. Geotag Photos Tagger supports both jpeg and RAW formats. Geotag Photos Tagger currently works with the iCloud Photo library, automatically syncing your images to all your devices. You can geotag your pictures on the iPad and then find them geotagged on the Mac as well. Other apps like Lightroom mobile might not see the added GPS data. 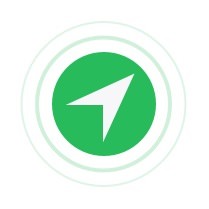 The app works with trips recorded by Geotag Photos Pro or with any other GPX files from third party apps or hardware GPX loggers. 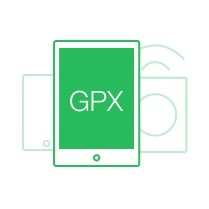 You can import GPX files from Dropbox or iCloud. Geotag Photos tagger also integrate as app extension to iOS open menu. Geotag Photos Tagger displays the entire trip route on the map along with photo thumbnails. This helps you to see, that GPS data correctly match your photos. GPX files can be sometimes recorded with a wrong time or time zone, but with Geotag Photos Tagger you can still geotag your images. 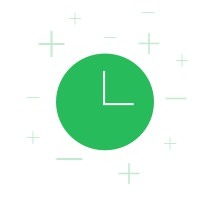 The precise time zone offset feature lets you set the time difference to ensure that the locations applied to your images are perfectly accurate. Can I copy geotagged images from iPad my computer using USB cable? 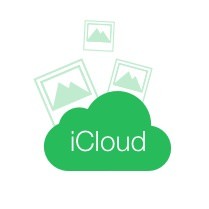 Due to limitations of the iOS8 and iCloud Photo Library, it isn’t possible to copy geotagged images via a USB cable. Can I geotag images also on my desktop? In this case use our free Geotag Photos Pro desktop app. Geotag Photos tagger is designed for photographers on the road who are using the iPad in their workflow. No! You can try the Geotag Photos tagger for two trips for free and then simply unlock full version for one time fee. What if I buy a new iPad? It doesn’t matter. Once you unlock the Geotag Photos Tagger, you can install it multiple times on all your current and future devices. 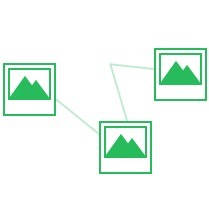 Use the Geotag Photos Tagger for 2 trips with an unlimited number of photos to see if it fits to your workflow. If you love it, then all you have to do is unlock the full app for one-time fee of just $8.99!